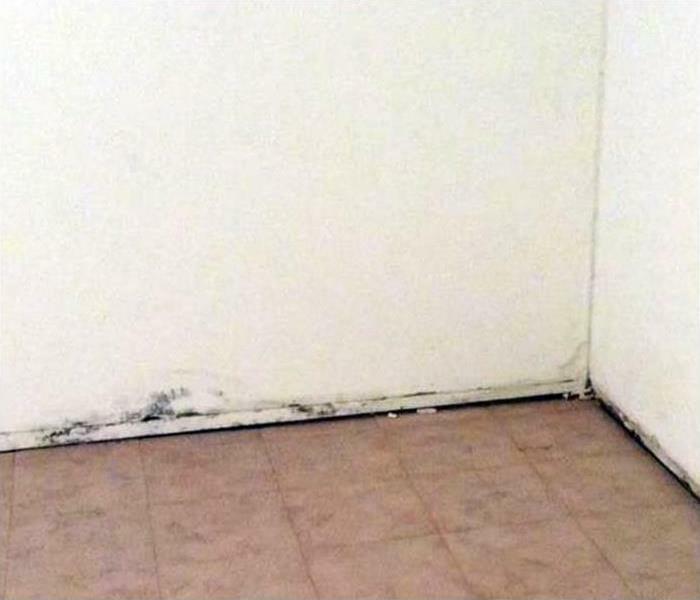 Believe it or not, humans are exposed to hundreds of mold species every single day. 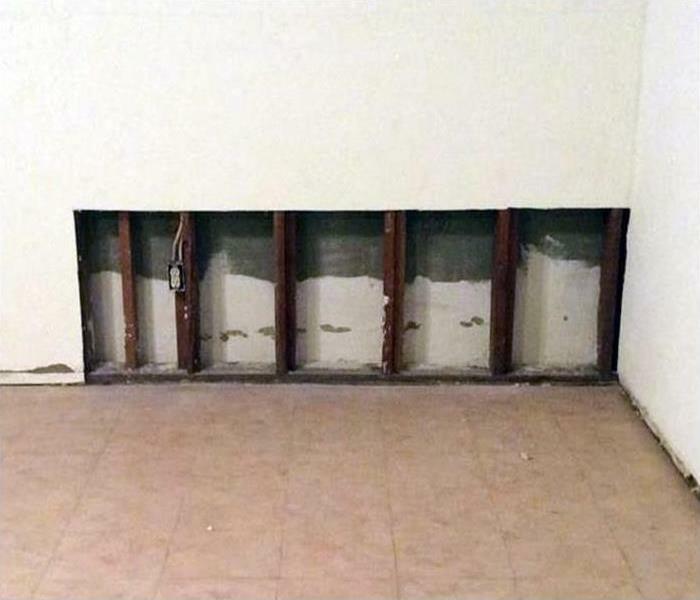 But, the onset of water damage can attract mildew and create an environment where mold can get out of hand, producing toxins and other contaminants that are unsafe. If you suspect you have a mold infestation in your home, SERVPRO is here to help you. With over 50 years of experience in the mold cleanup industry, our professionals will conduct comprehensive mold testing in Atlanta for both homes and commercial properties. Our mold inspection services are top of the line, involving air quality testing, swab testing, and other technologies to identify and detect mold spores in your home that could be causing potentially harmful conditions. At SERVPRO, we understand how important it is to address mold and mildew as soon as it’s detected. Because mold is an urgent nature, we have staff available around the clock, 24/7 to answer your call and dispatch an inspector to conduct mold testing in Atlanta as soon as possible. What sets us apart from our competition is our commitment to customer service. We will go above and beyond to make sure you are satisfied with the entire mold removal process from beginning to end. Call us at (404) 835-0200 to speak with a specialist today! SERVPRO of Downtown Atlanta is locally owned and operated—so we live and work here too and are proud to be part of this community. We are also part of a national network of over 1,700 Franchises with special Disaster Recovery Teams placed strategically throughout the country to respond to large scale disasters.